Earlier this month, my Mom bought me two wonderful new bird books (thank you, Mom!) 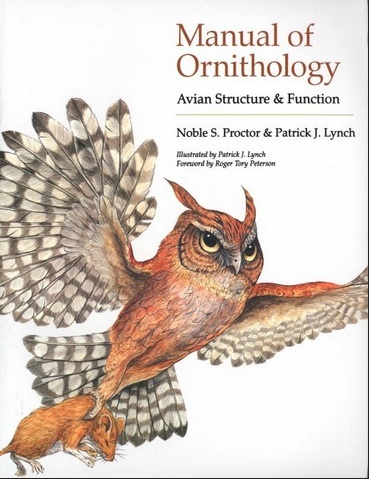 — the first book is Ornithology by Frank B. Gill and the second is Manual of Ornithology: Avian Structure and Function by Noble S. Proctor and Patrick J. Lynch. I think these books will pair nicely with the Cornell Lab of Ornithology’s Handbook of Bird Biology I’ve been slowly working through for the home study course. I haven’t had much time to read over these two books yet, since my full-time summer job, farming, and other projects have been keeping me busy. I’m also hoping to review these books sometime soon. But I need something else for lighter summer reading! 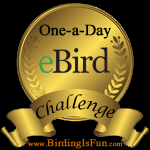 This entry was posted in Bird Books, Bird Conservation, Birding, Birding Items, Blogging, General Birding, Young Birders and tagged Bird Books, Cornell Lab of Ornithology, Home Study Course in Bird Biology, Manual of Ornithology: Avian Structure and Function by Noble S. Proctor and Partrick J. 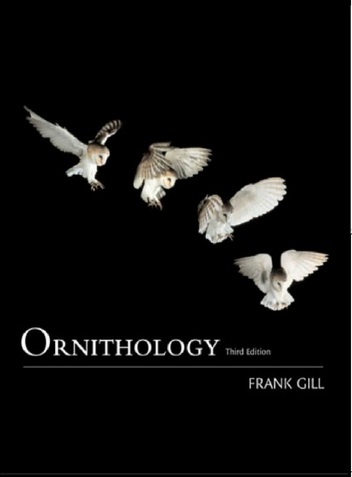 Lynch., Ornithology, Ornithology by Frank B Gill. Bookmark the permalink.